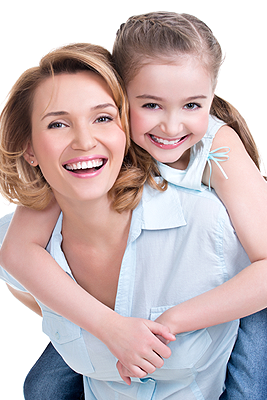 While at General Dentistry of Cape Cod, we will provide you with the highest level of services and ensure that our dental work is the best of quality in Hyannis, MA. Take a look at the services that we offer and contact us for any questions or to schedule an appointment. We look forward to hearing from you!